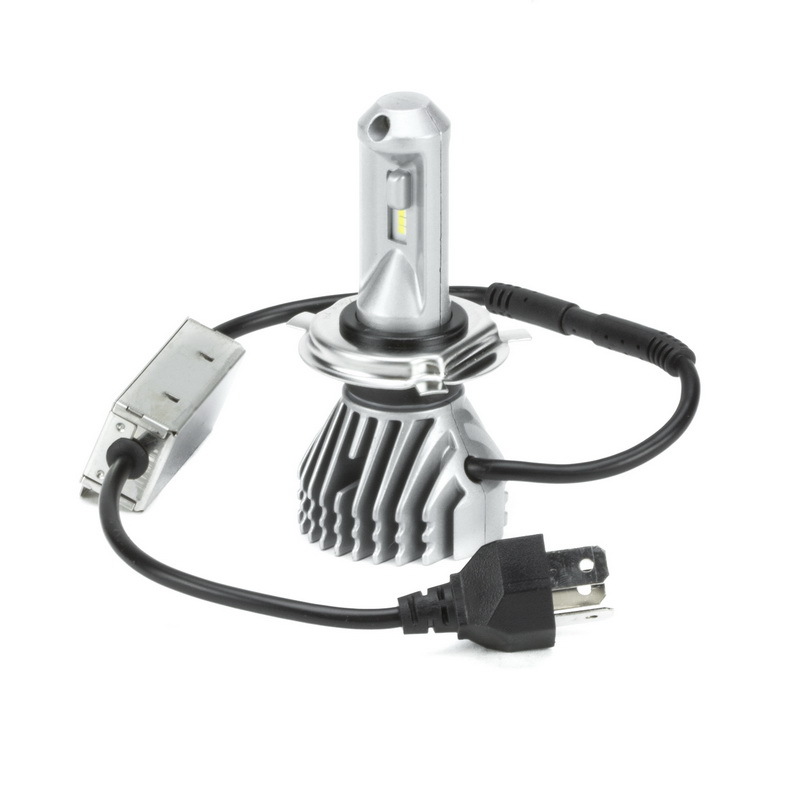 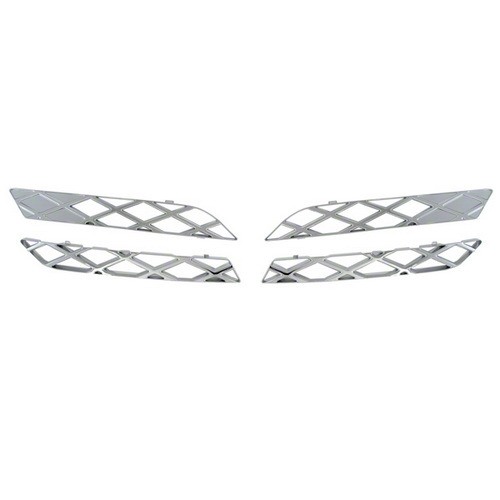 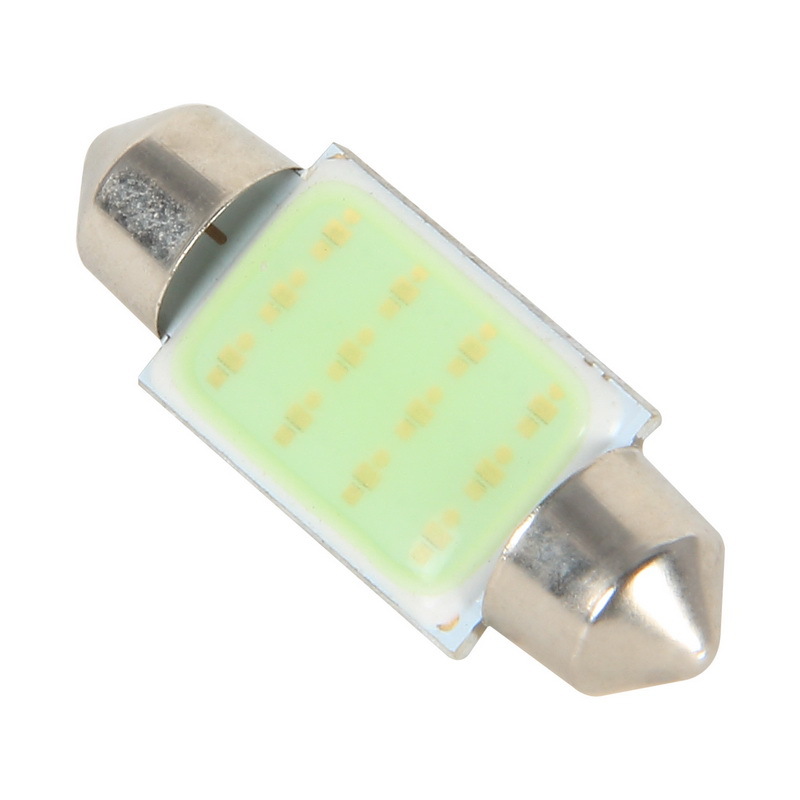 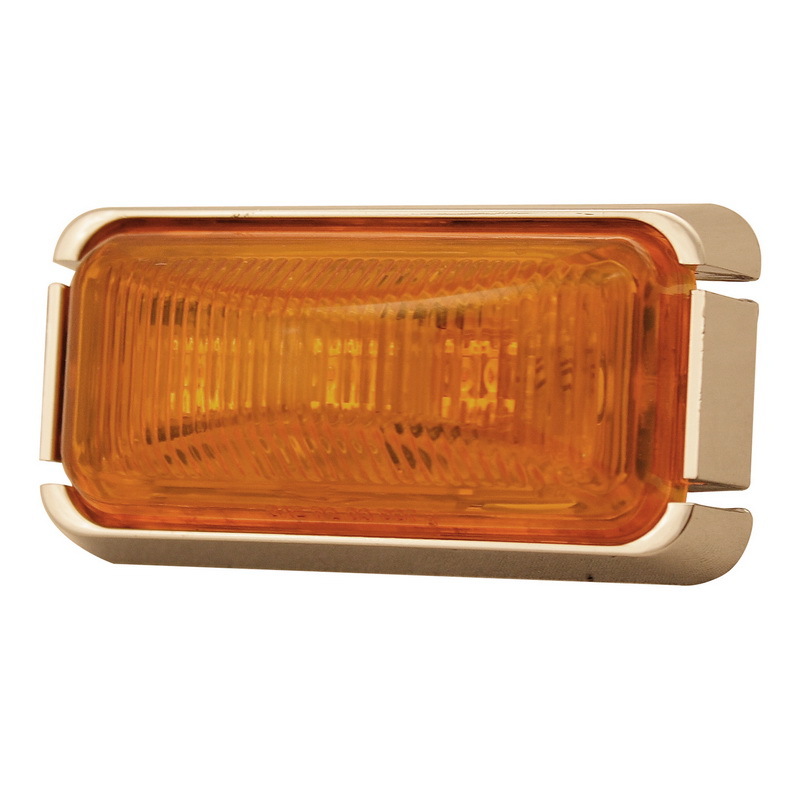 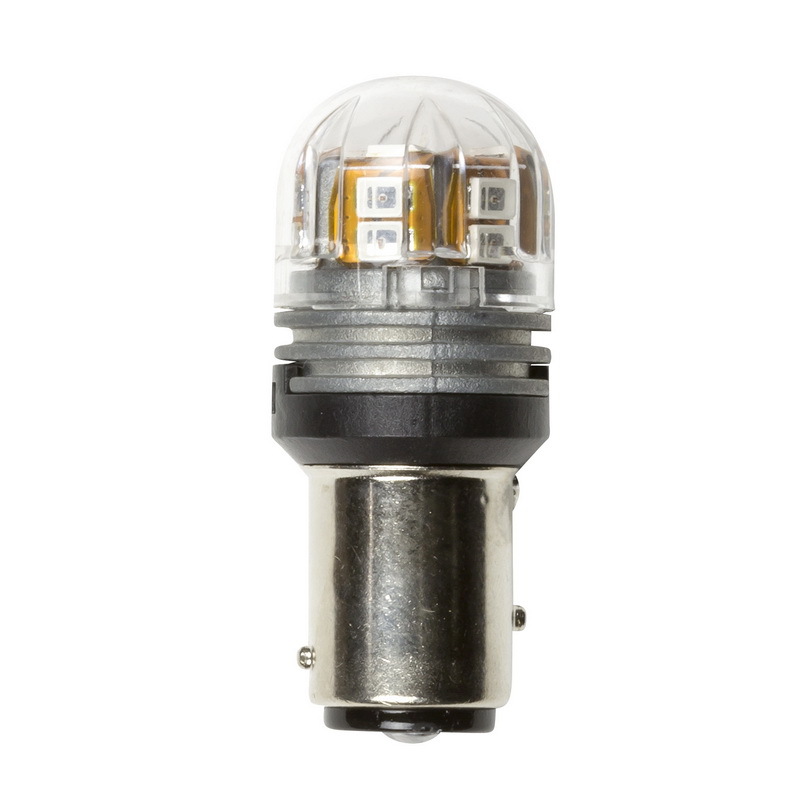 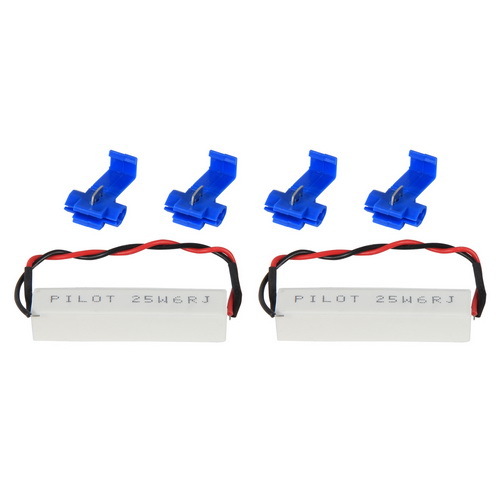 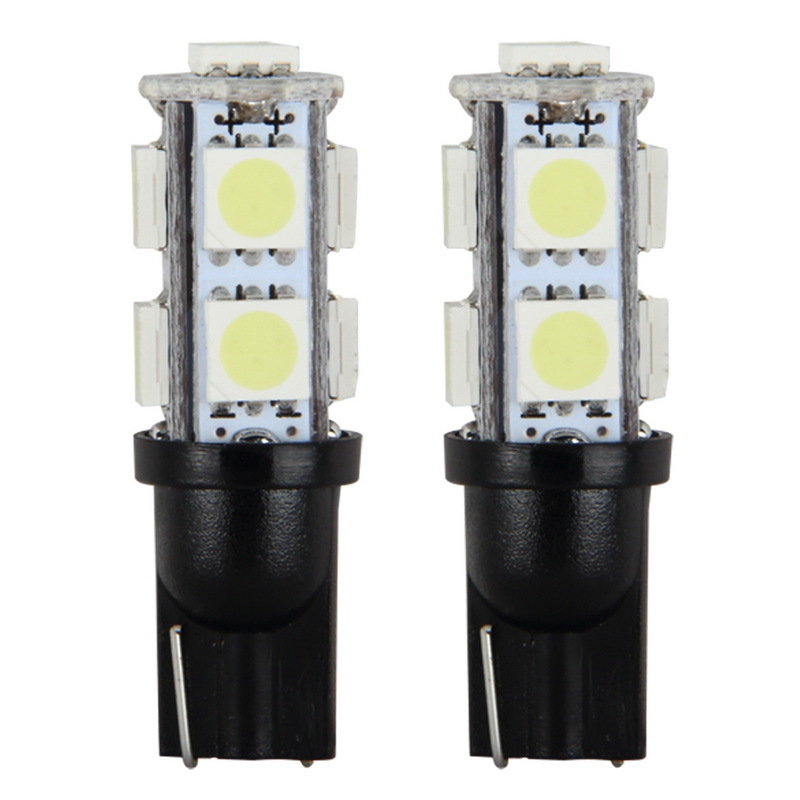 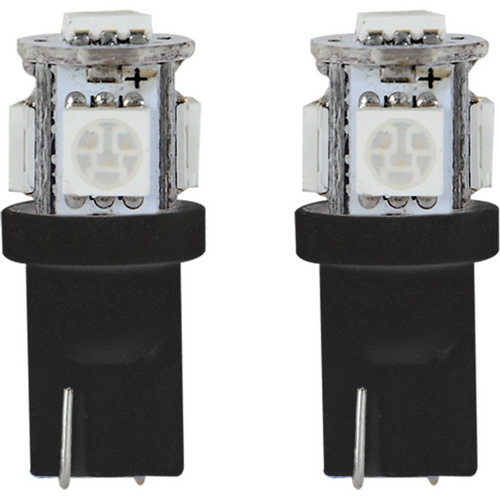 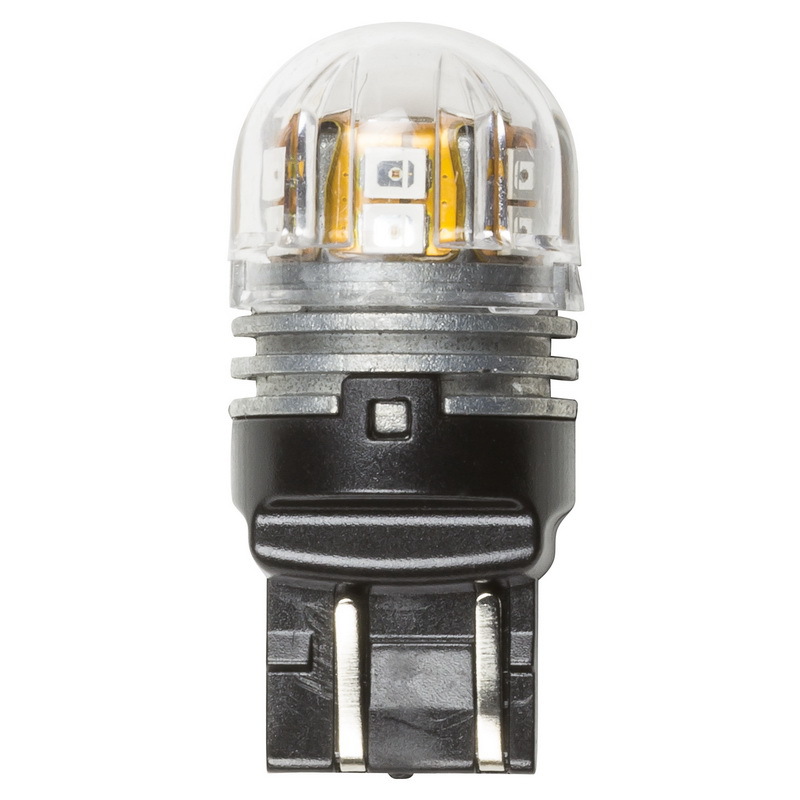 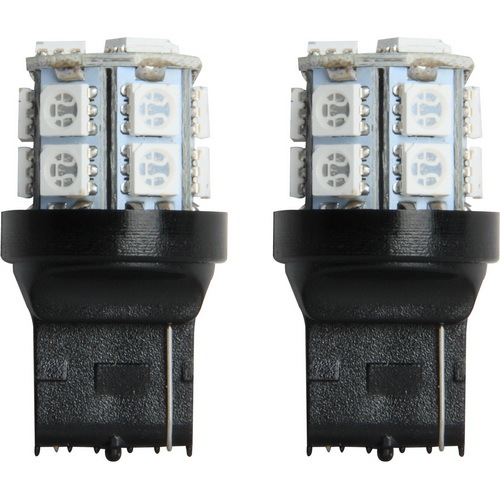 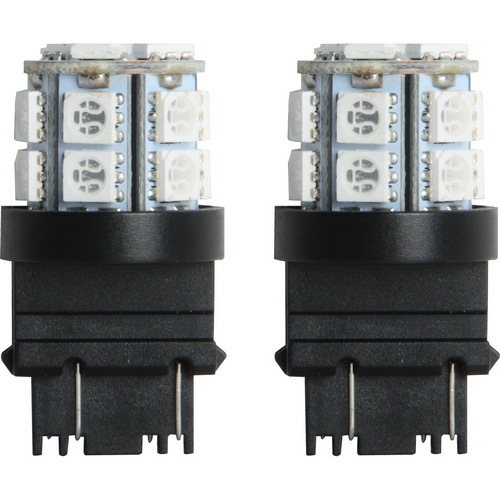 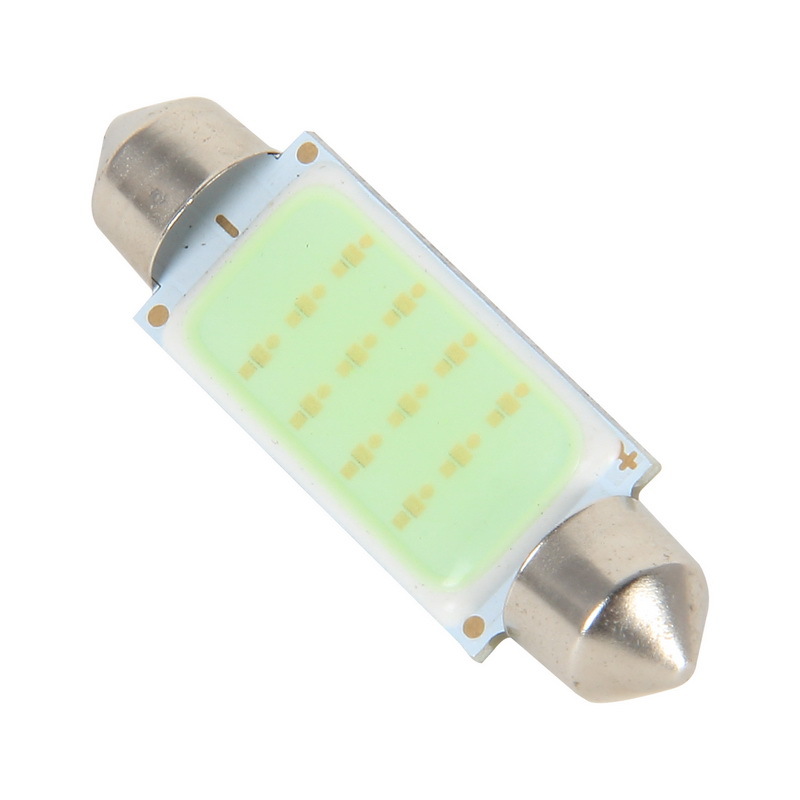 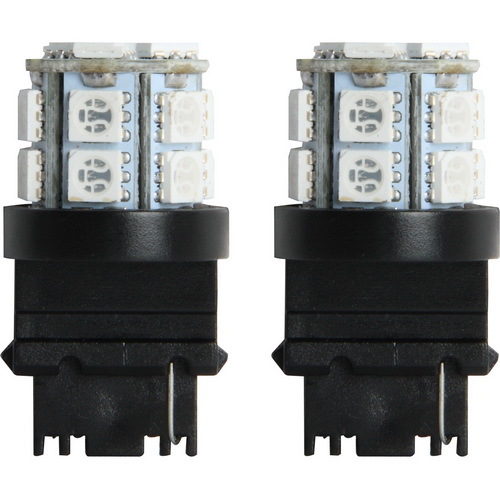 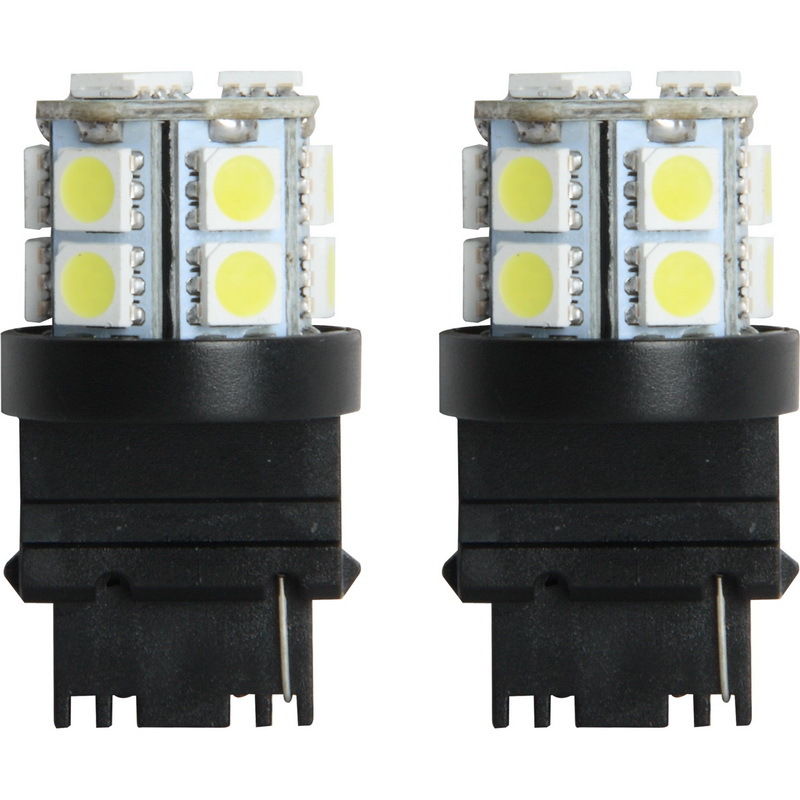 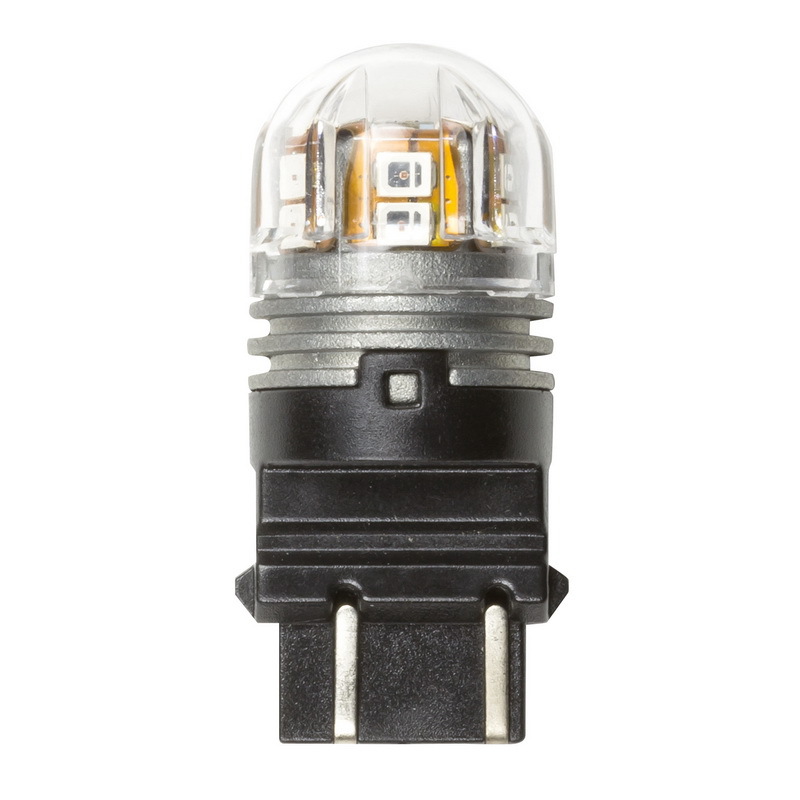 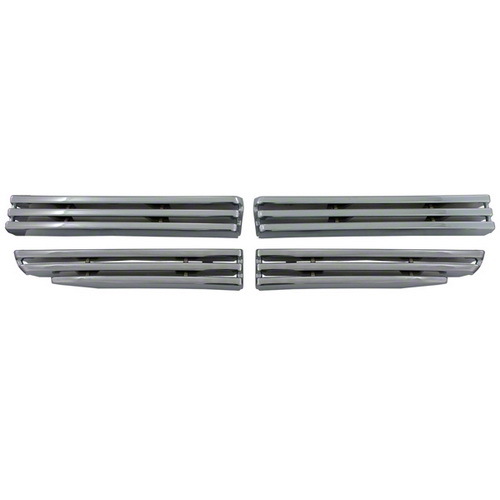 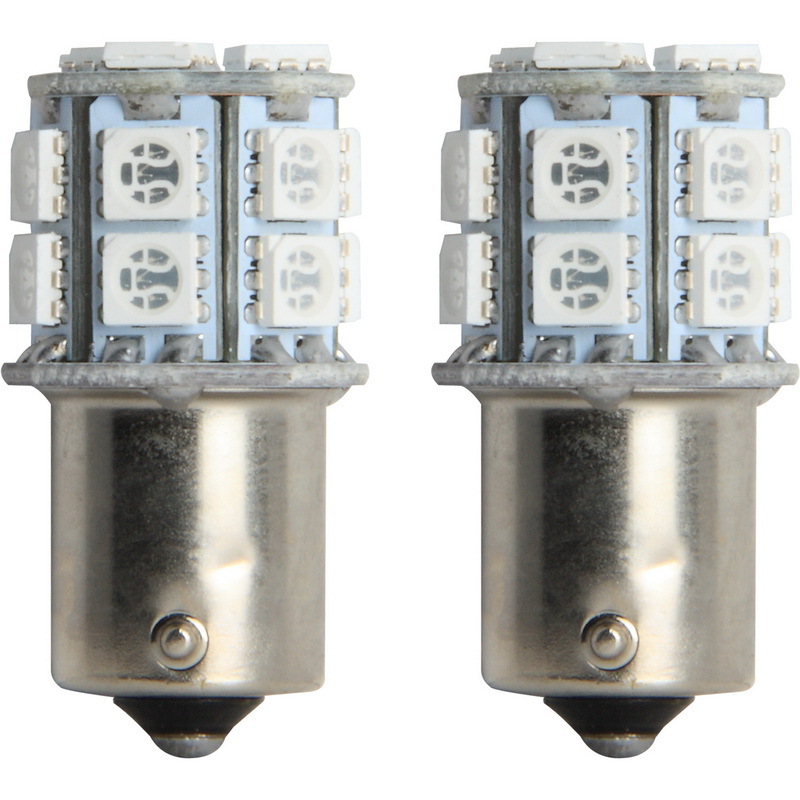 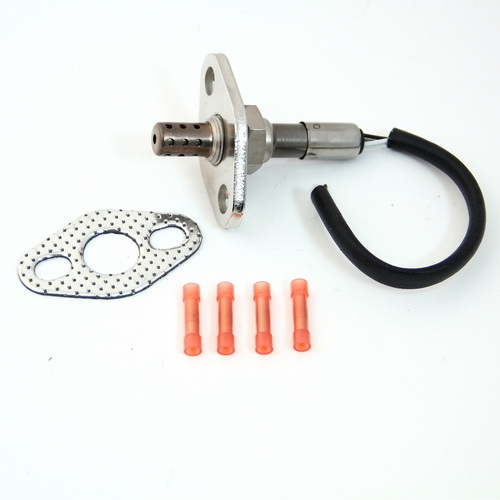 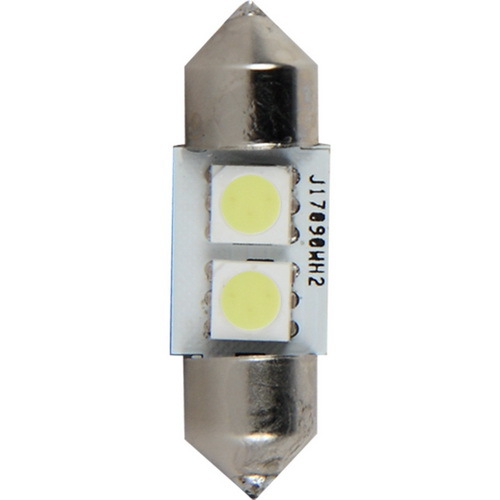 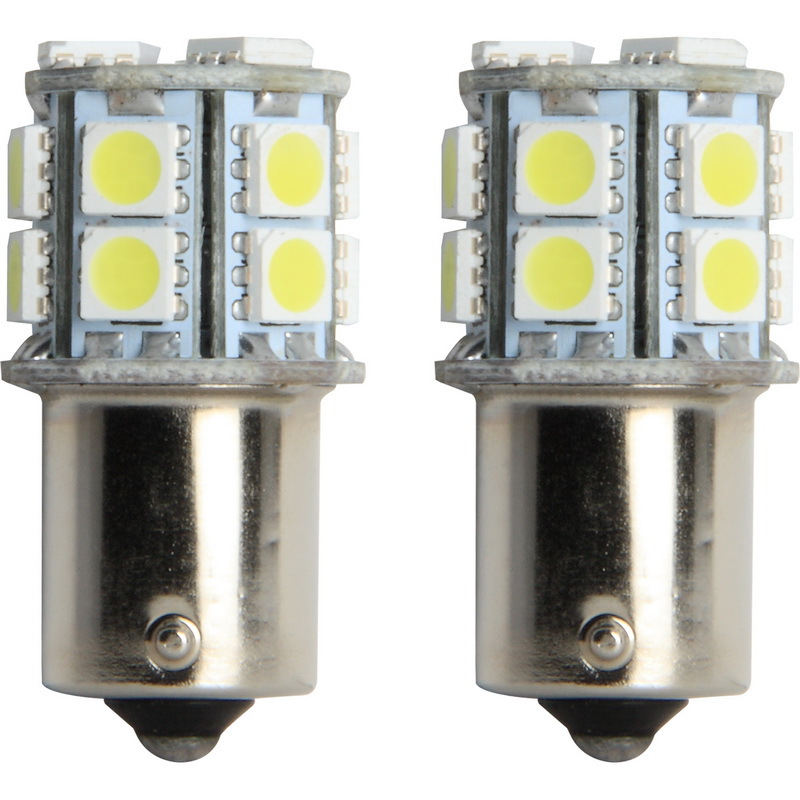 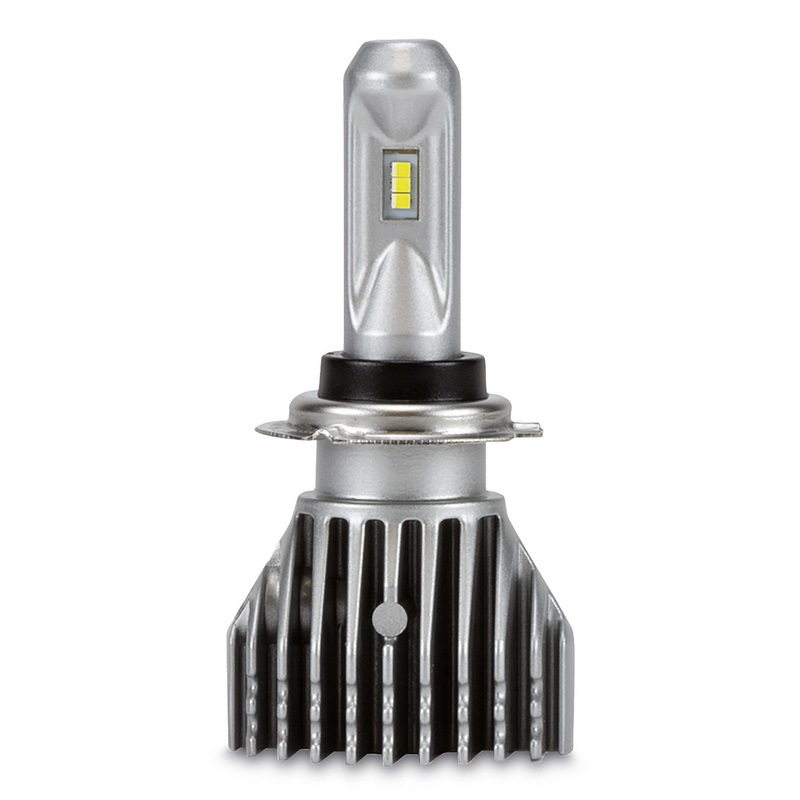 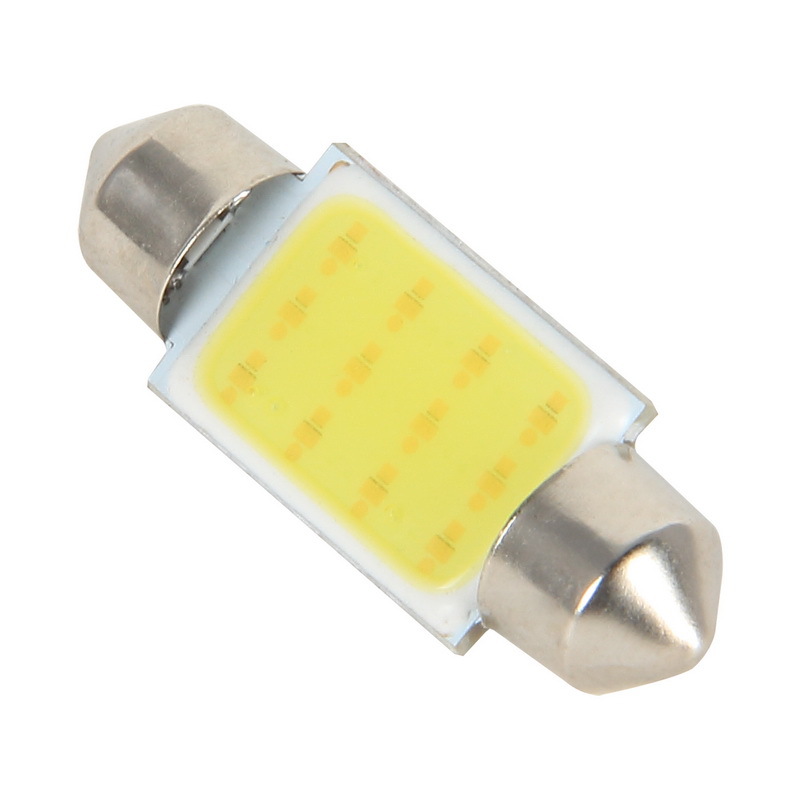 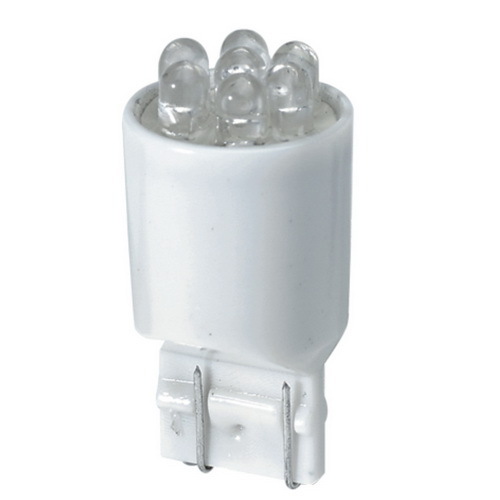 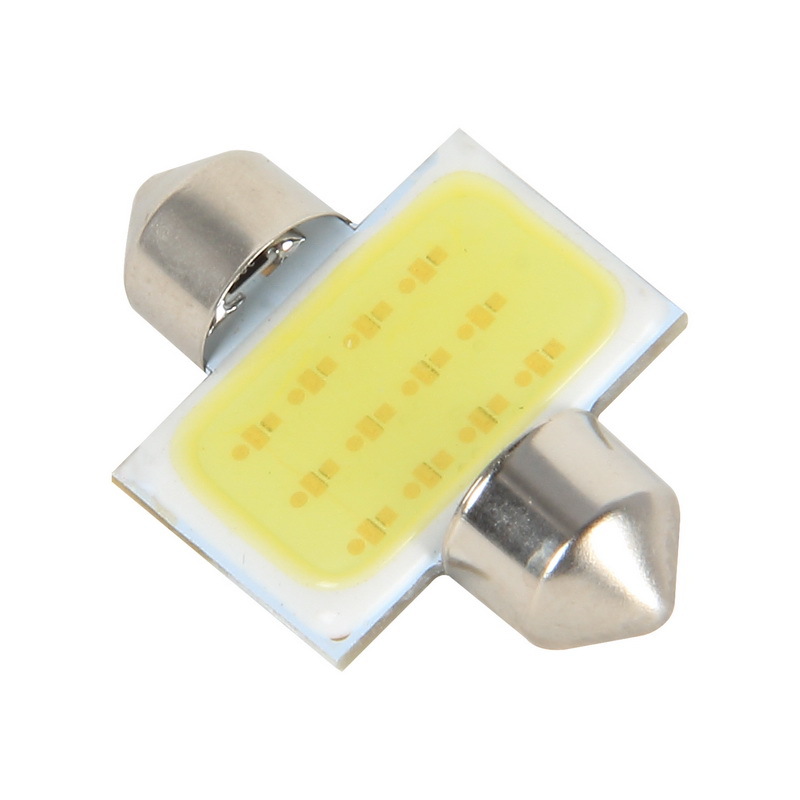 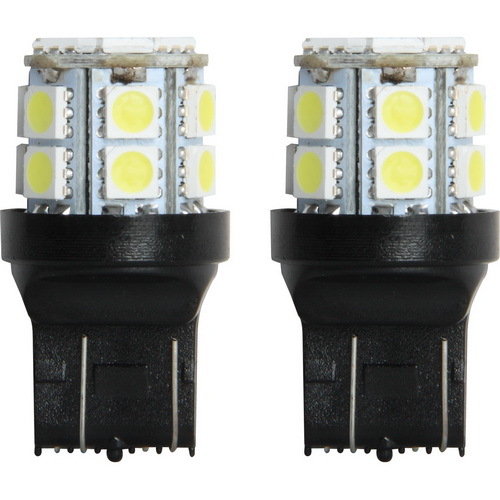 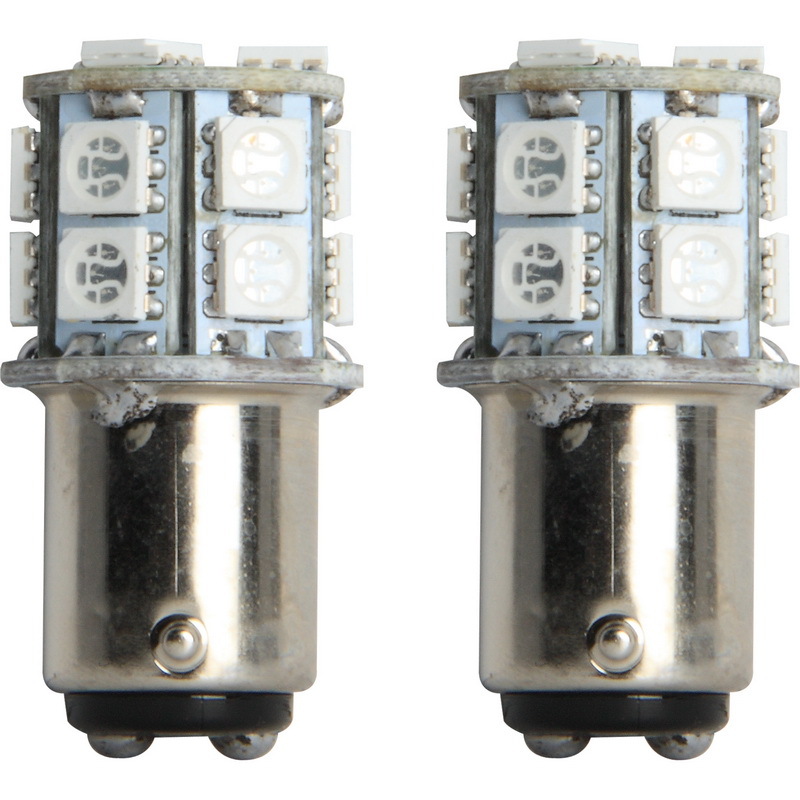 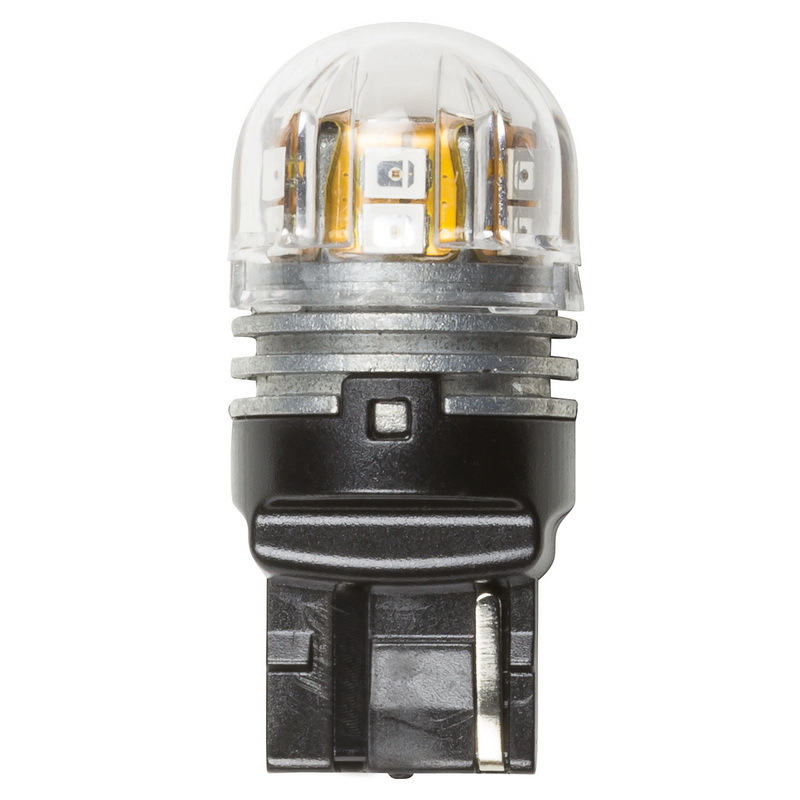 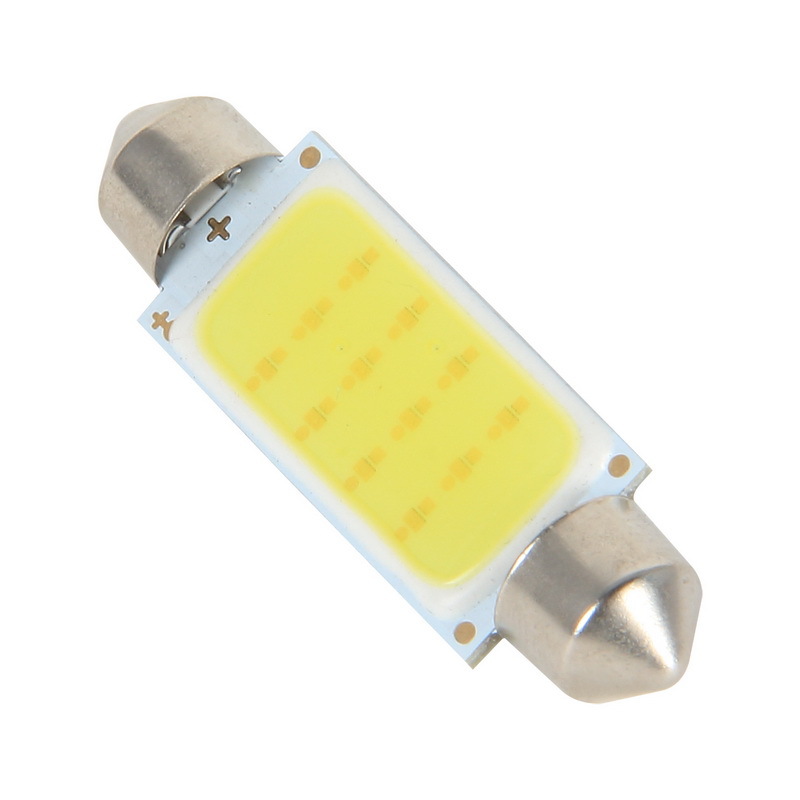 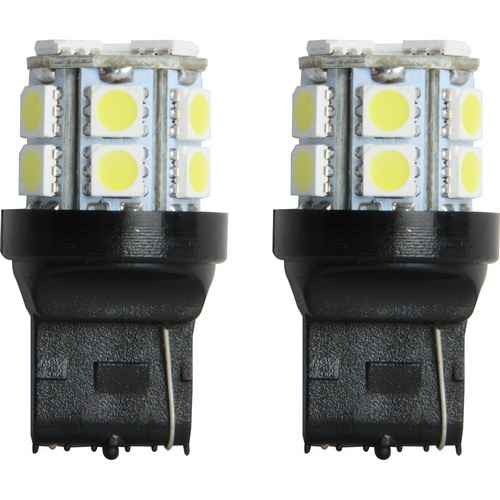 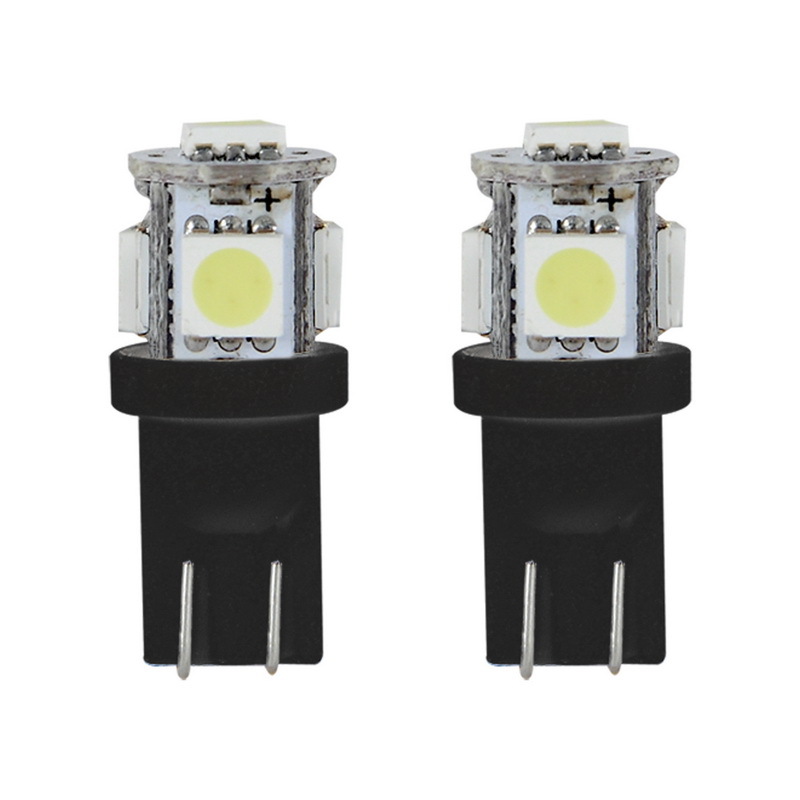 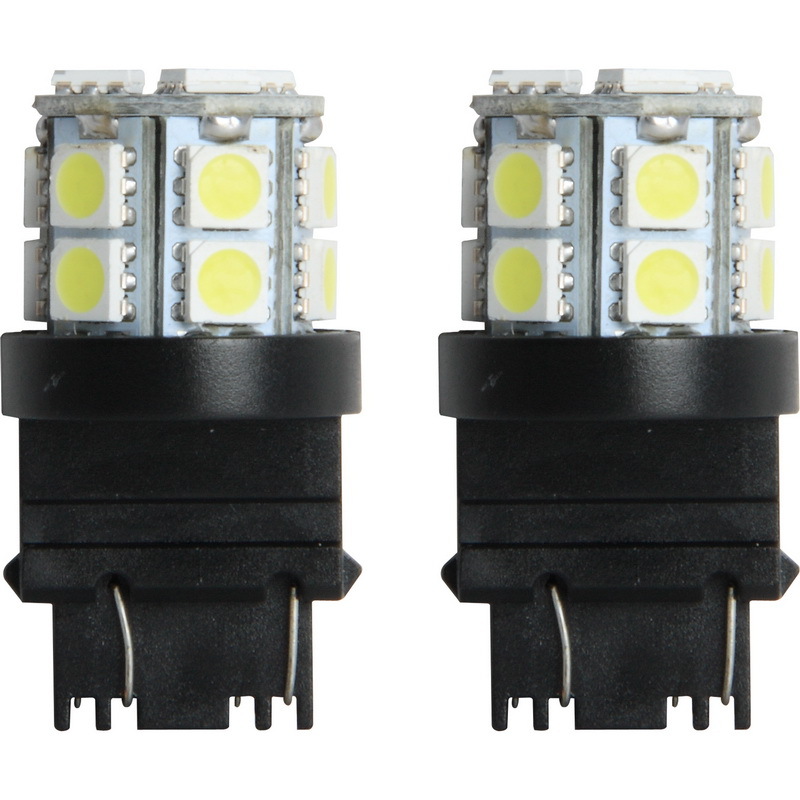 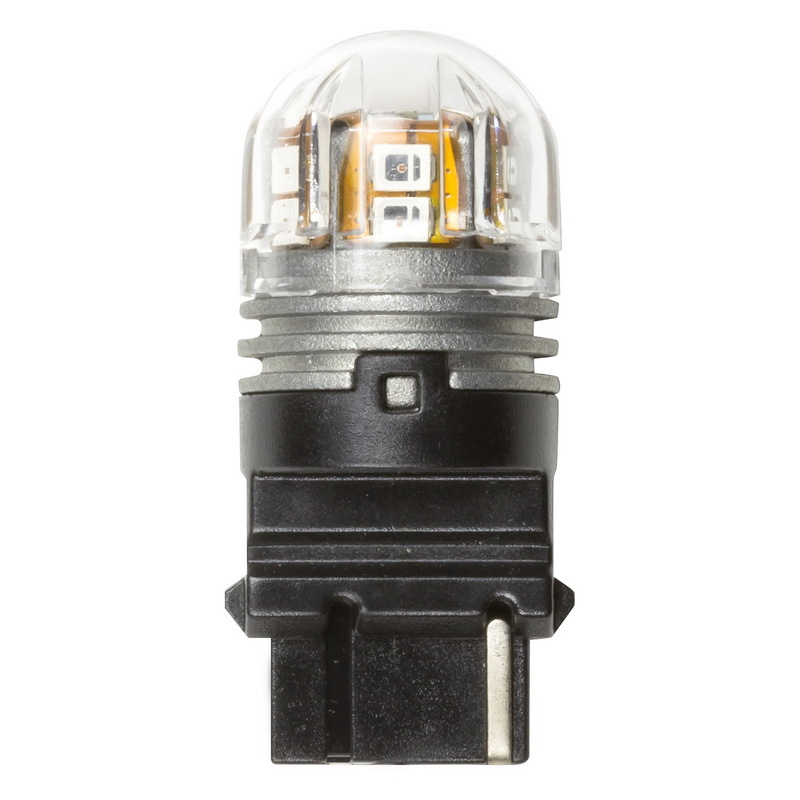 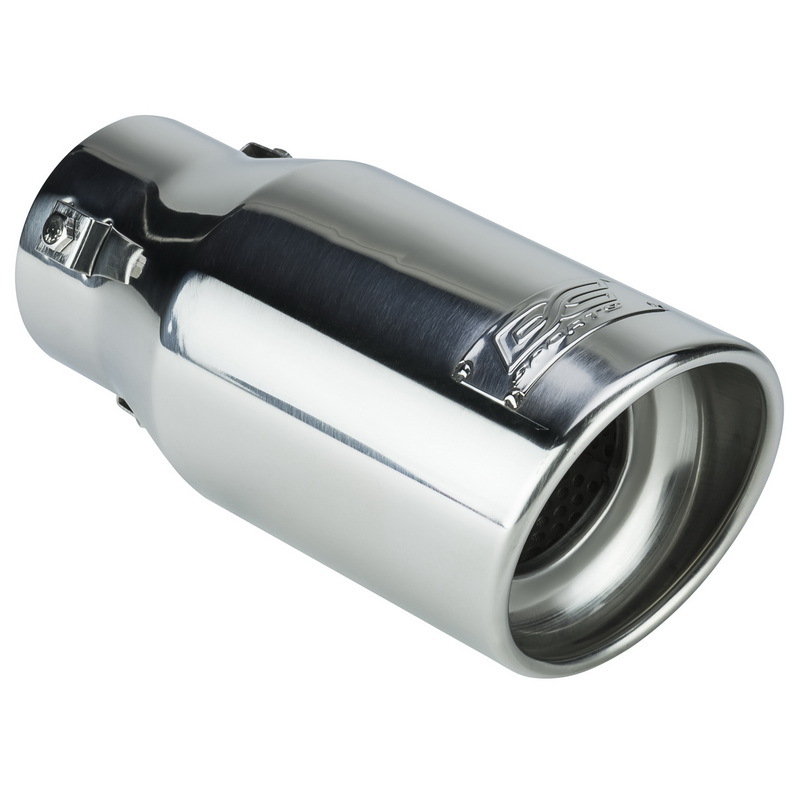 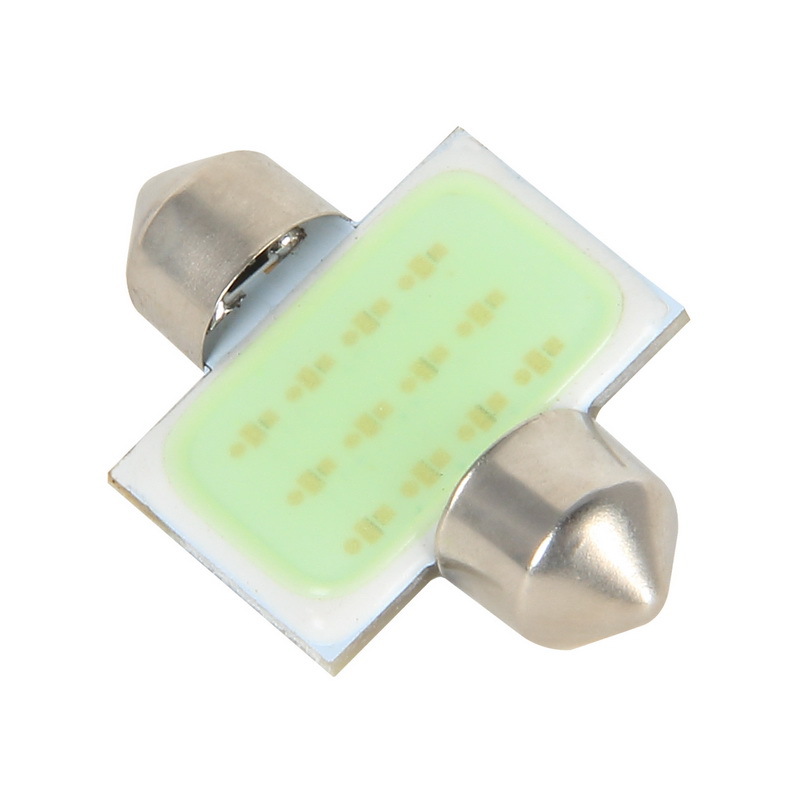 Pilot Automotive COB (Chip on Board) LED Light Bulbs provide a super bright, clean and long-lasting light output. 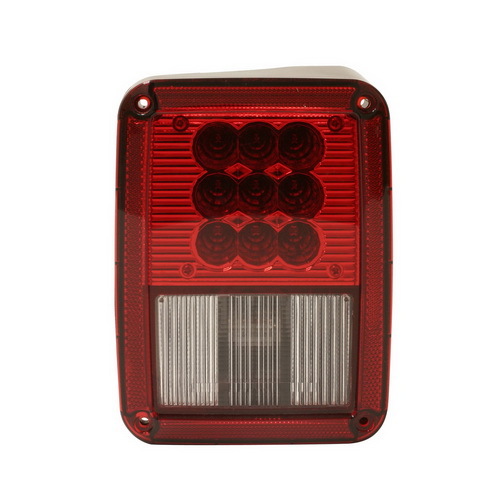 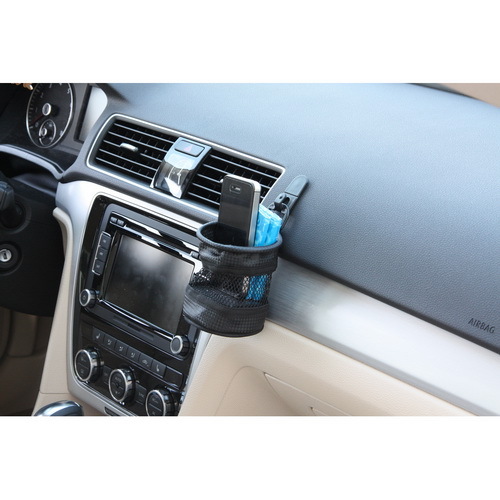 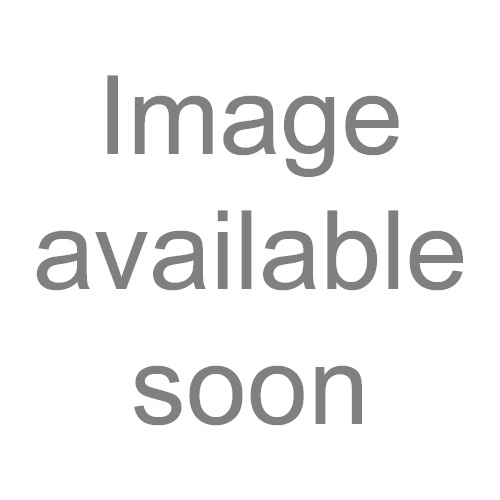 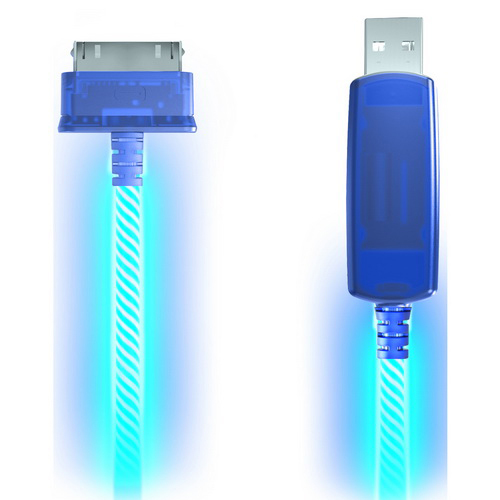 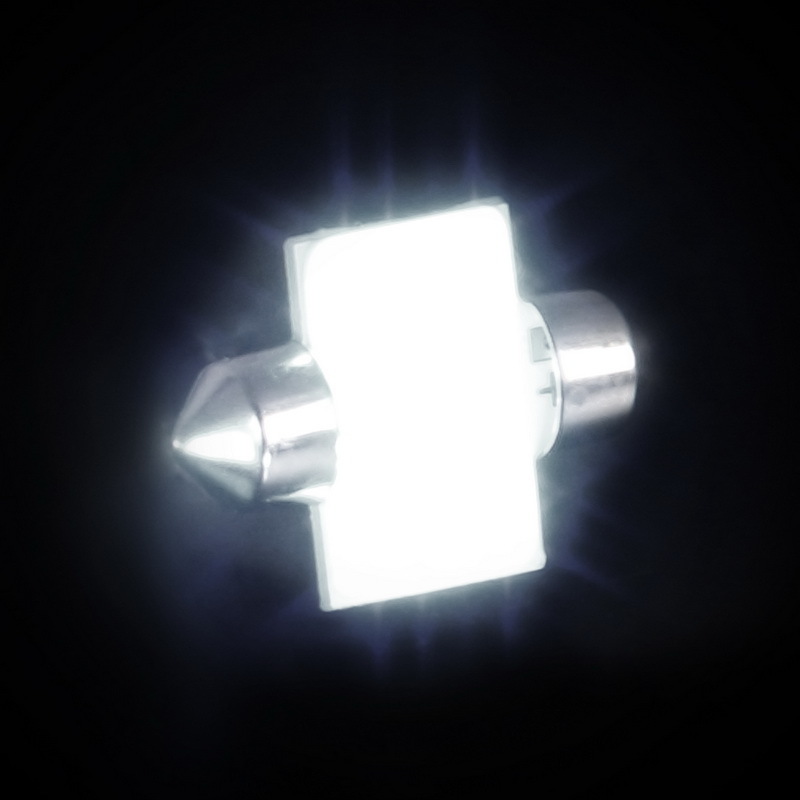 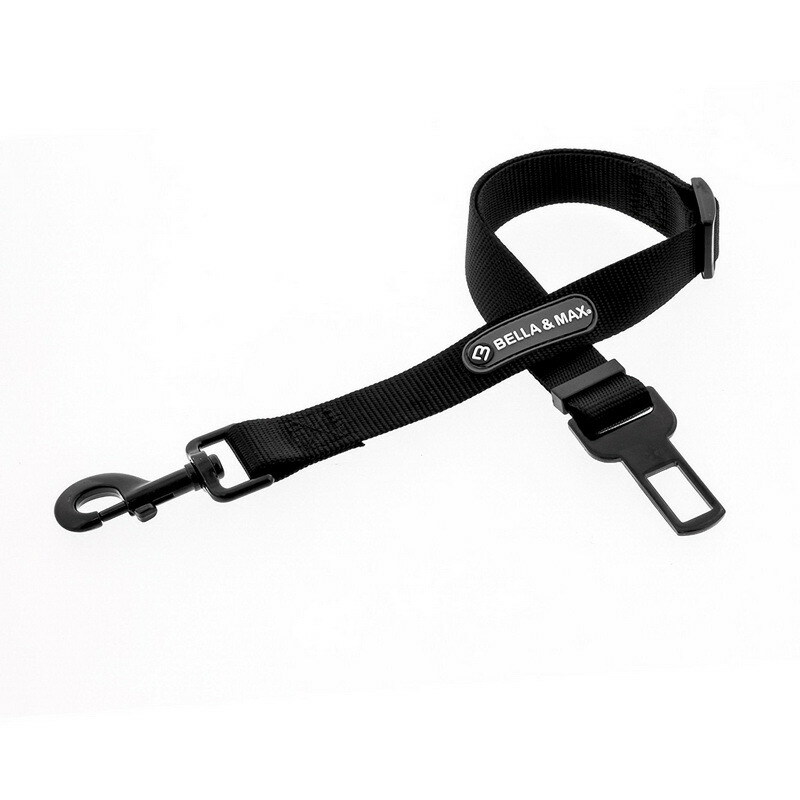 Chip on Board LED technology (COB) incorporates multiple LED chips into one single powerful LED. 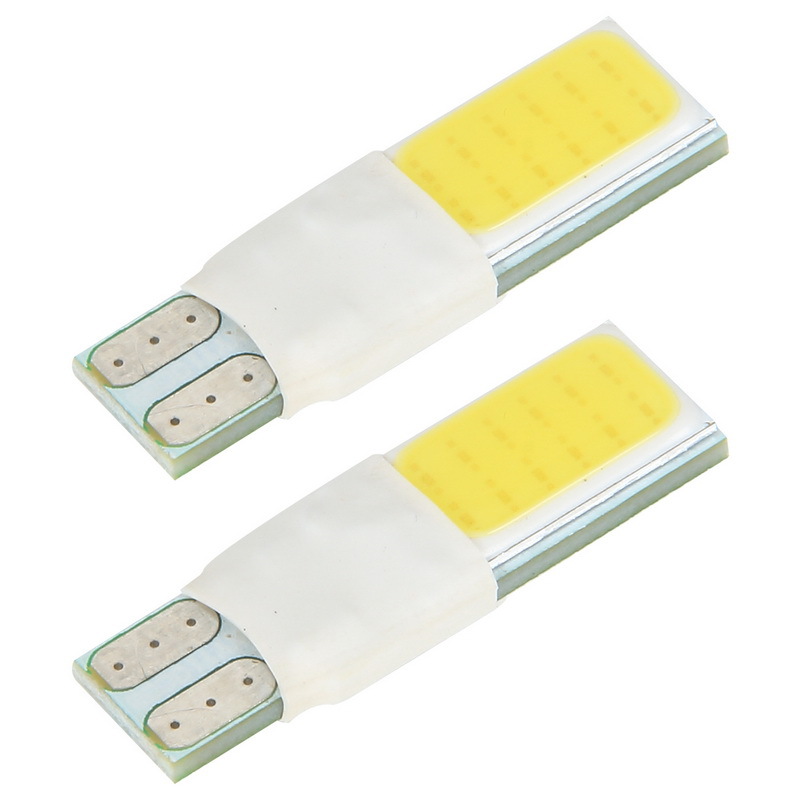 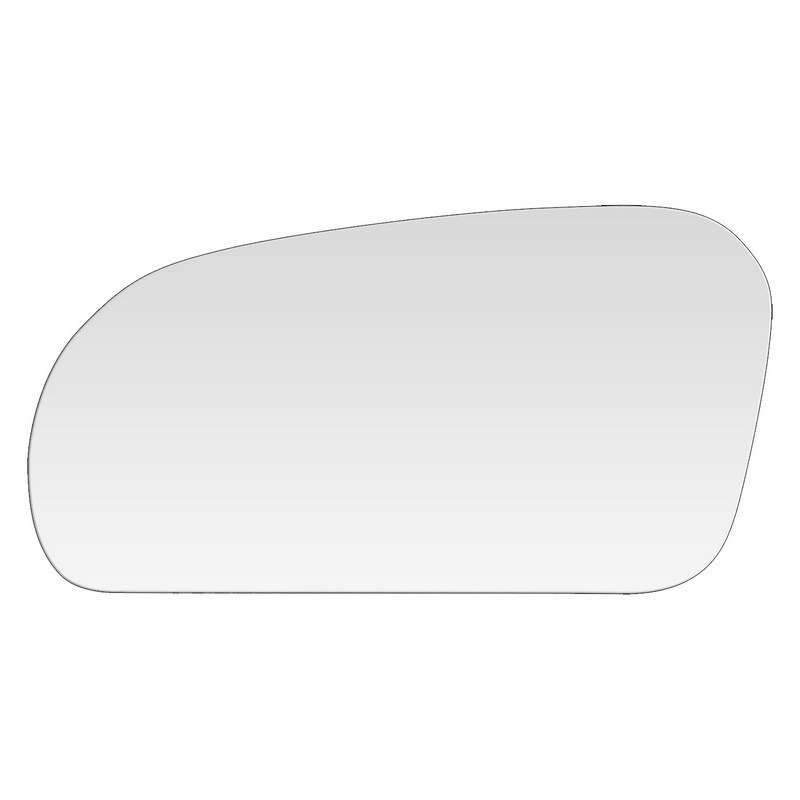 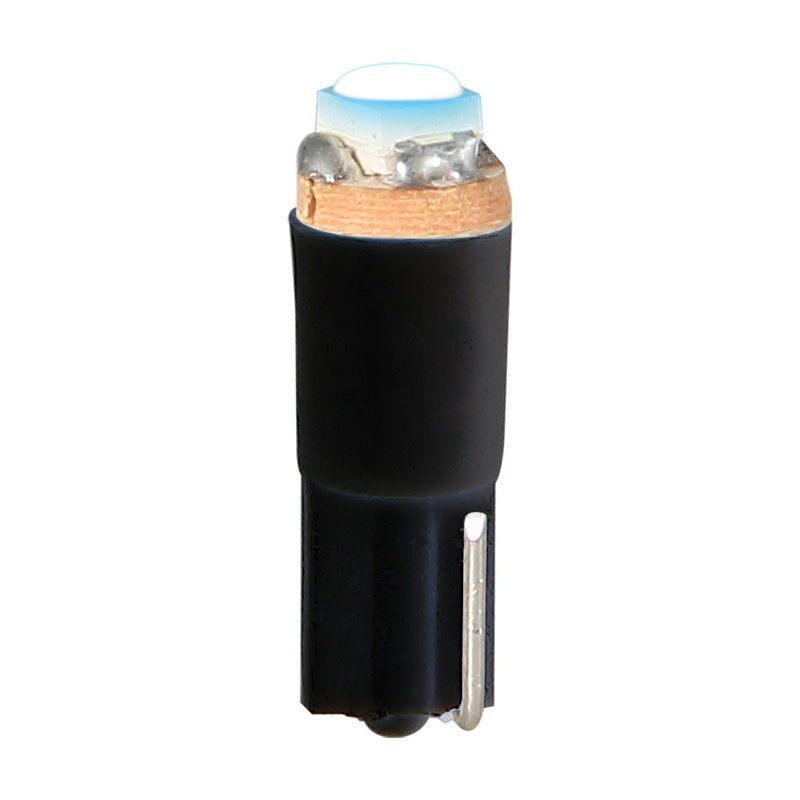 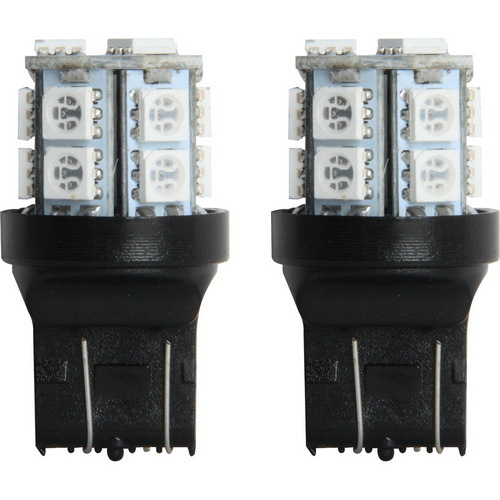 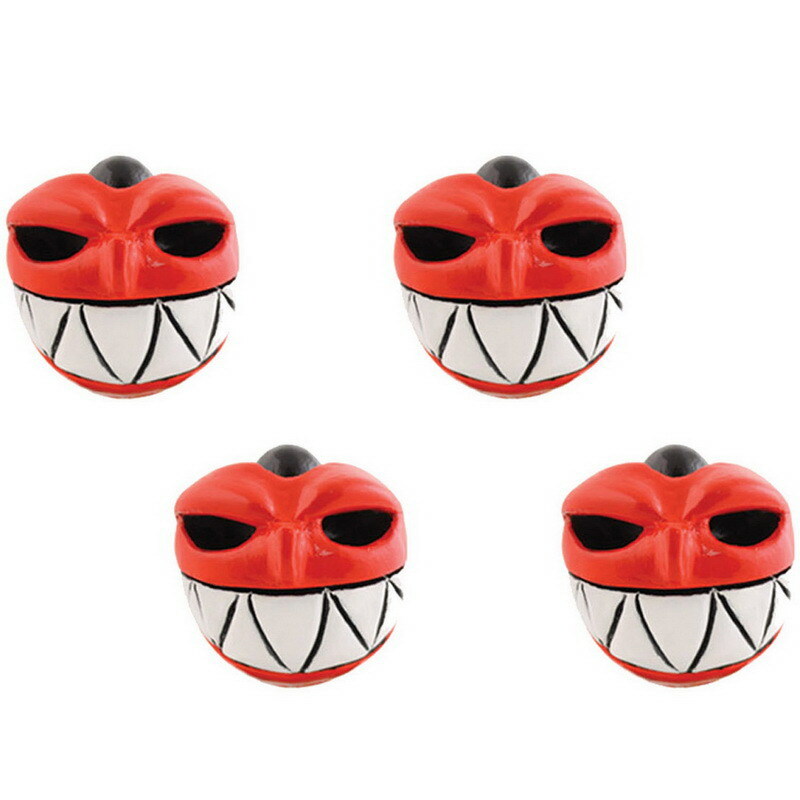 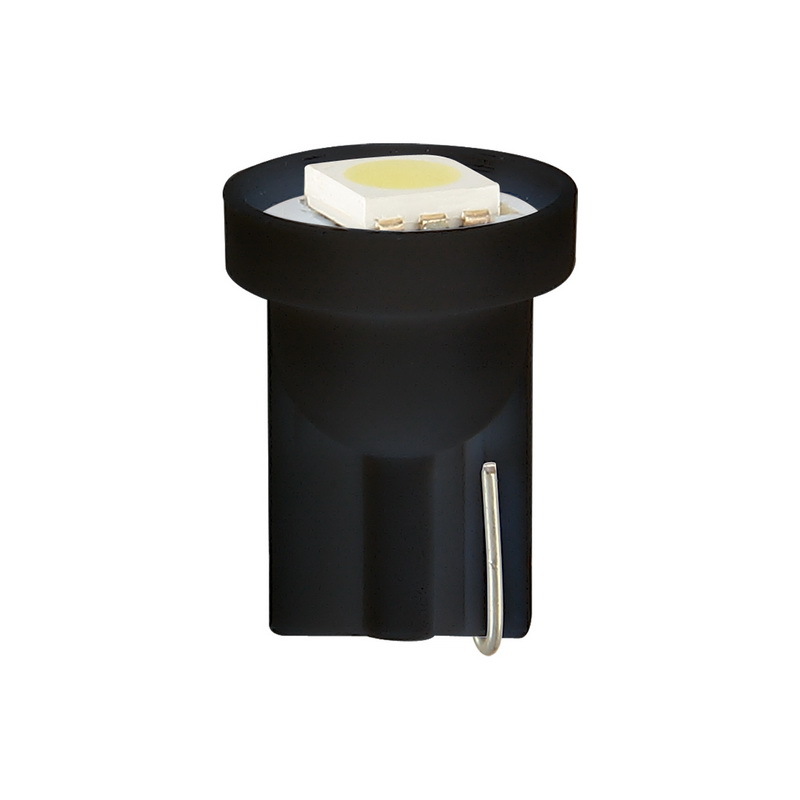 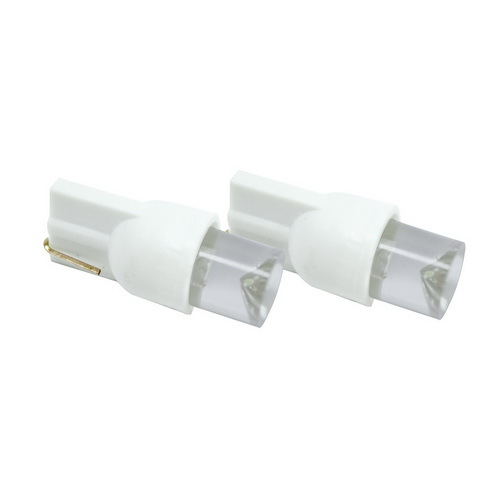 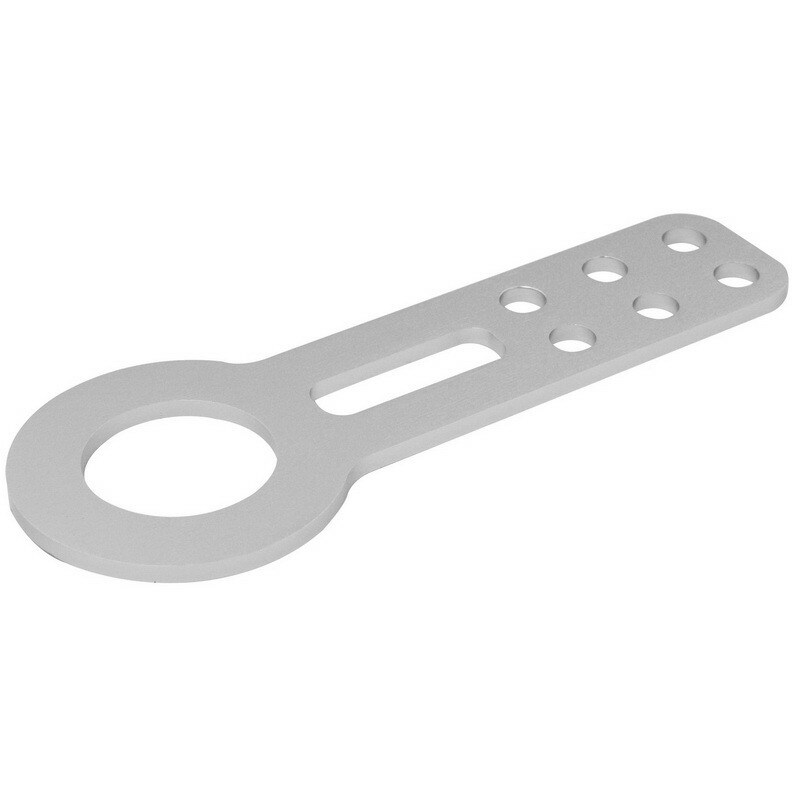 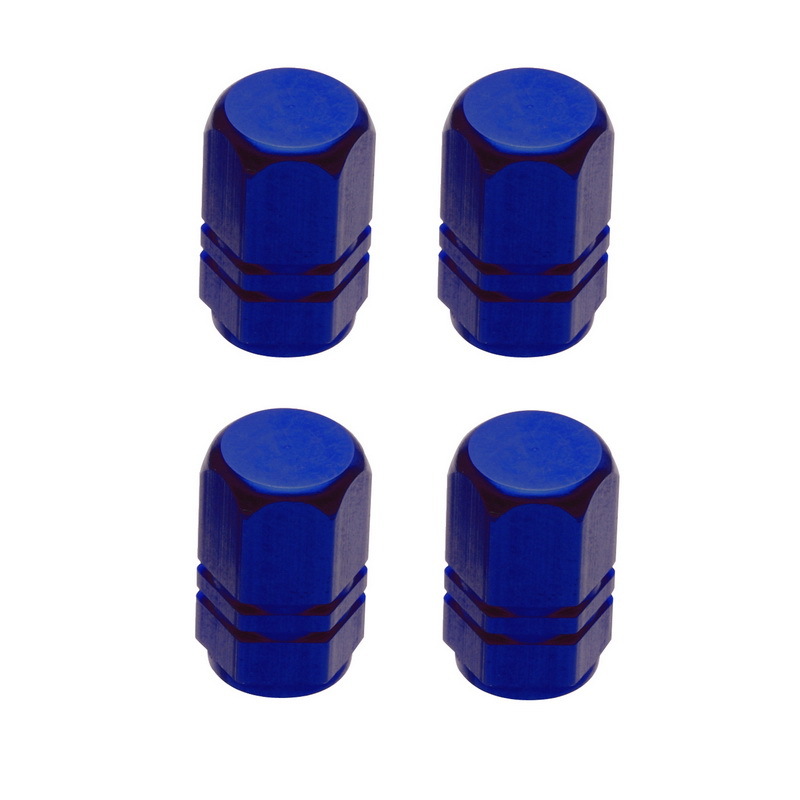 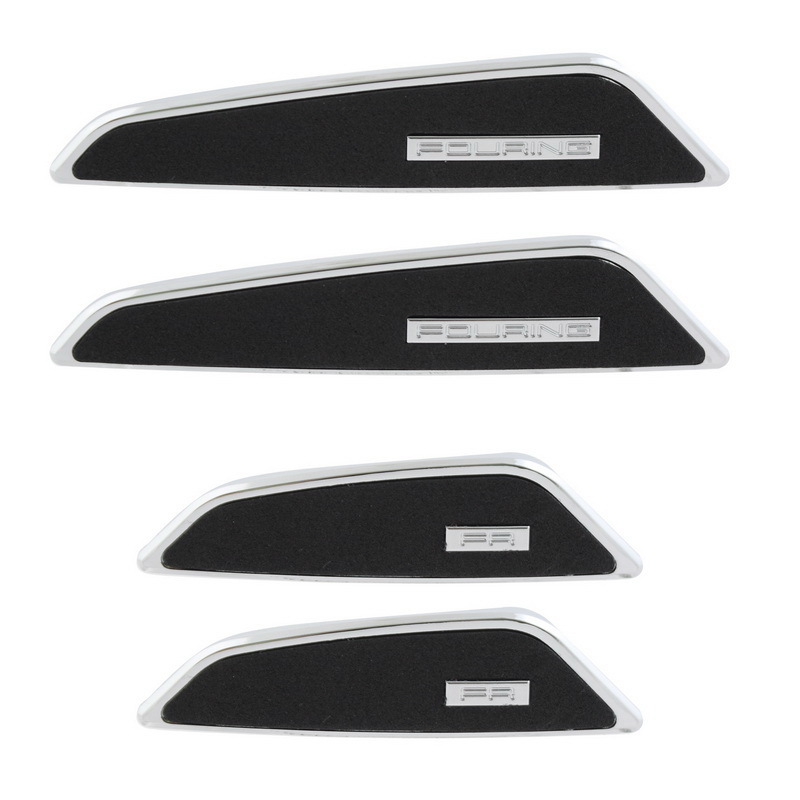 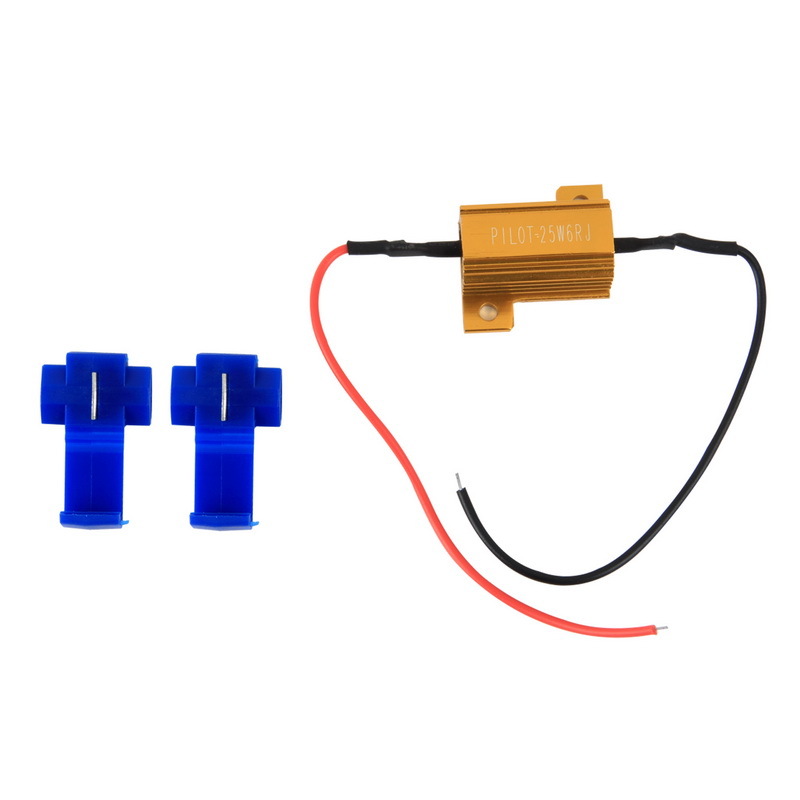 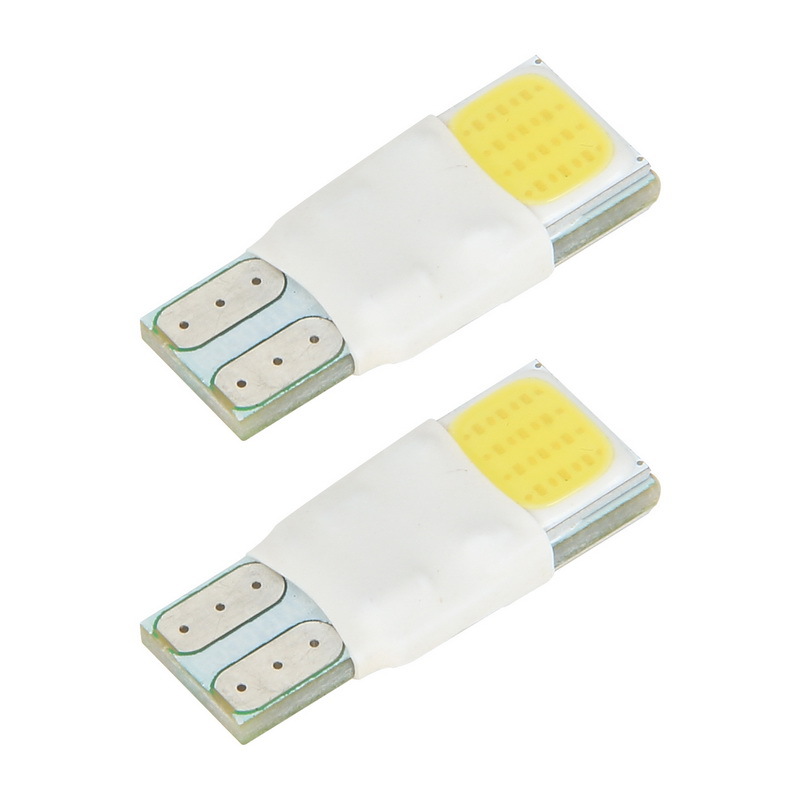 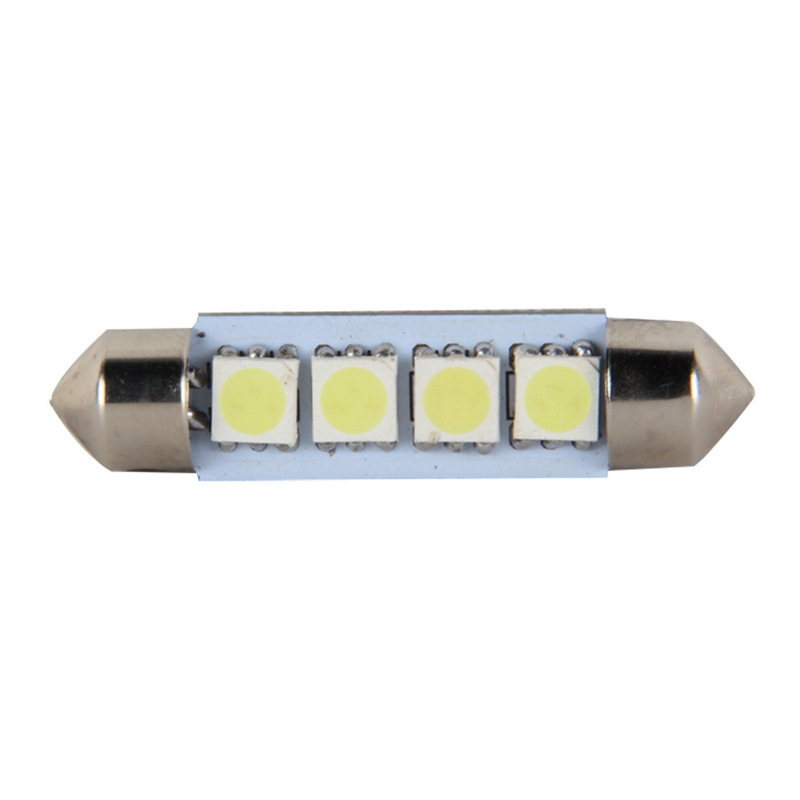 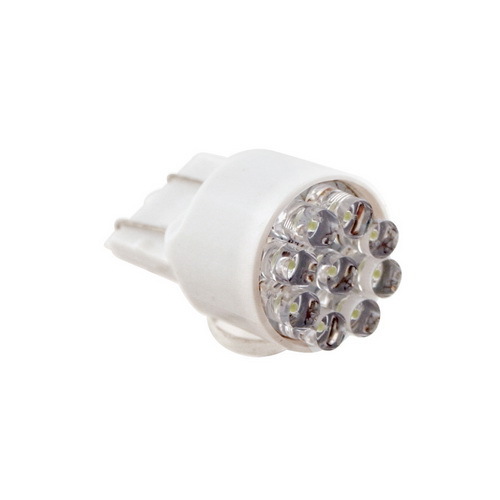 COB LED design controls the heat better to last longer and creates a brighter and wider angle output than SMD LED. 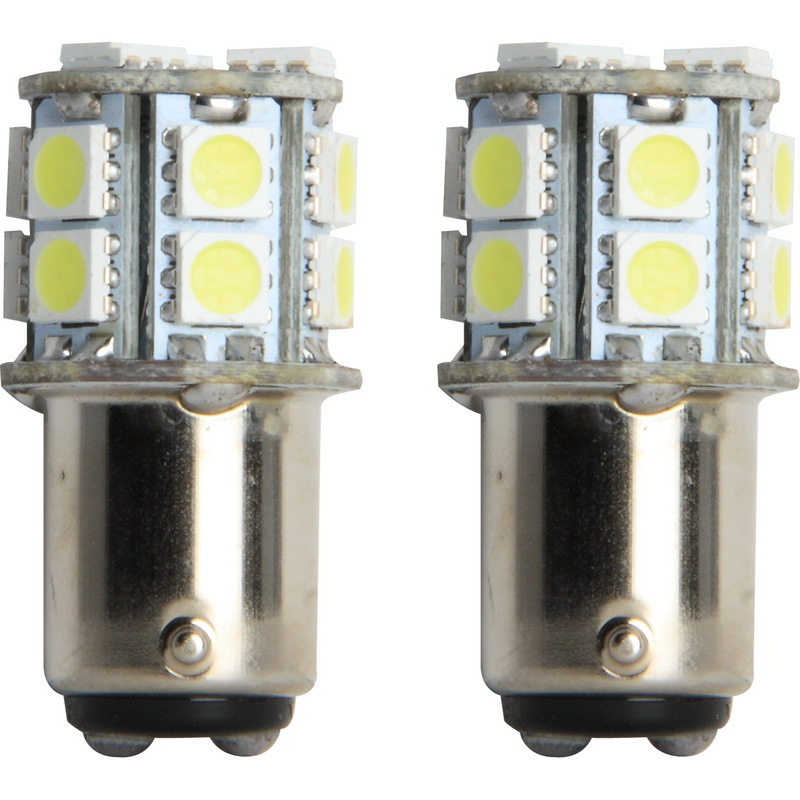 Pilot COB LED bulbs are super efficient lasting up to 50,000 hours, which means these are probably the last set of bulbs you will need to buy for your vehicle!